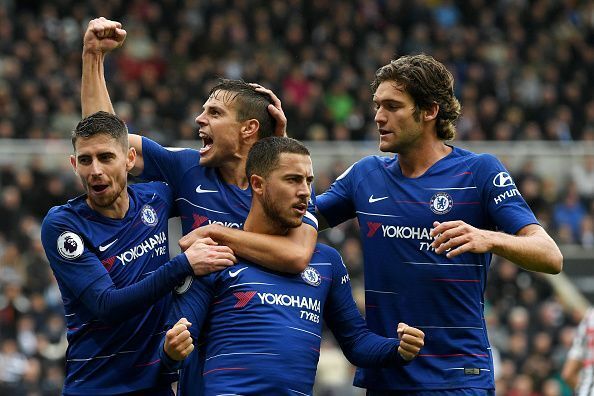 Chelsea forward Eden Hazard has expressed how happy he is playing in Chelsea's new formation. Hazard who has been impressive this season was a target for Real Madrid before the start of the season. But Chelsea actually refused to sell him and he has since been the backbone of the club atack. In an interview with Chelsea tv, the Belgian spoke about how impressive he is and his plans for forthcoming games.